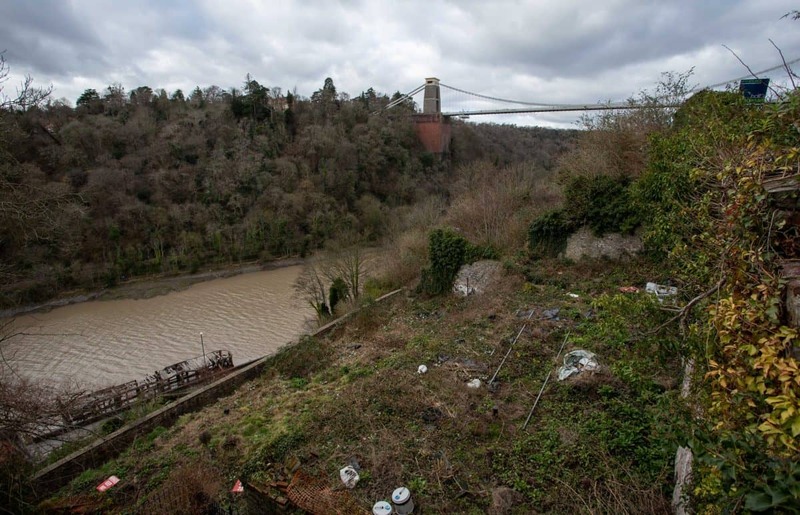 Described as “one of the most unusual and attractive sites in the Westcountry”, the land in Clifton Village, Bristol, has planning permission for a state-of-the-art home. 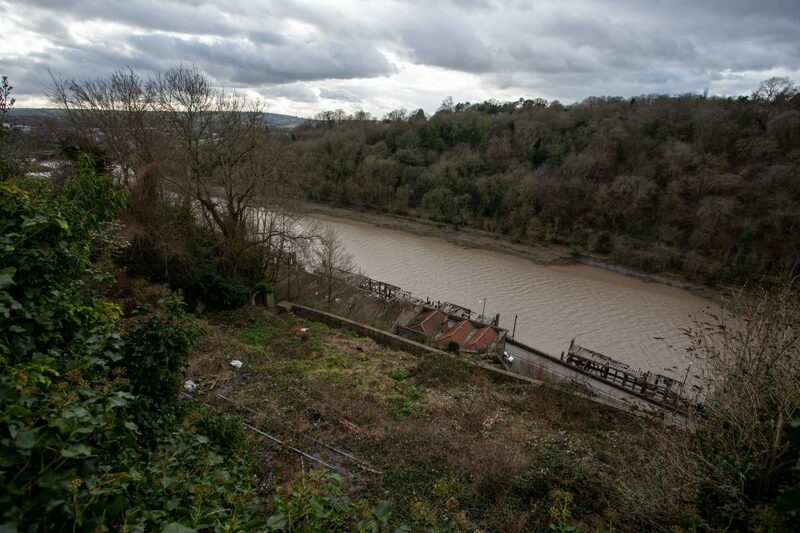 The approved house will have 4,000 sq/ft of floor space spread over four floors, boasting five bedrooms, all with en-suite bathrooms, two parking spaces and a picture-postcard view of the gorge and Brunel’s iconic bridge. It is also in one of the UK’s most sought-after and expensive residential areas, where Georgian townhouses sell for more than £1.5 million. The nearby Clifton Downs has 400 acres of green public space whilst the Brunel’s bridge acts as a gateway to the popular dog walking spots of Ashton Court Estate and Leigh Woods. And the site is located just a few metres away from the White Lion, a pub with one of the region’s best beer gardens. Andrew Morgan, co-founder of Hollis Morgan, said: “It is probably one of the most unusual and attractive sites in the Westcountry. 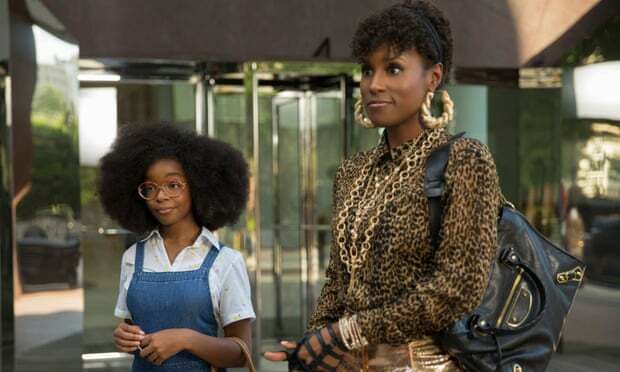 “In terms of location, it is one of the best we’ve offered. 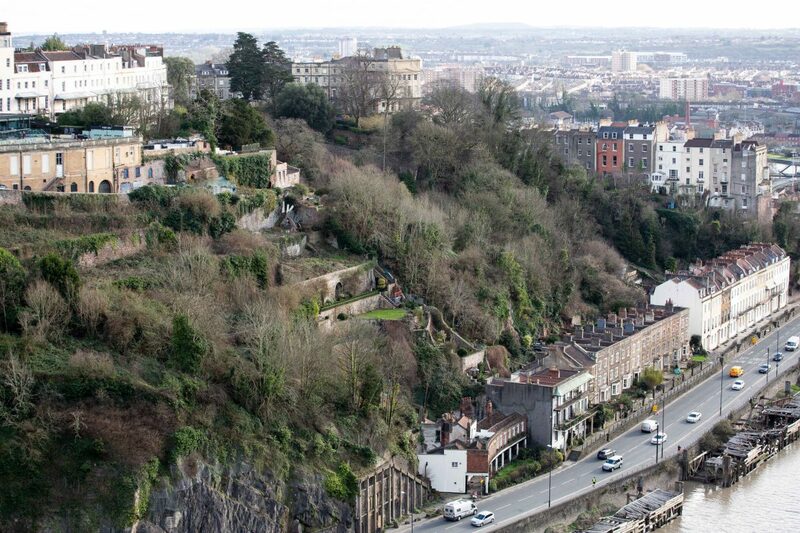 You look straight out onto the gorge and Clifton Suspension Bridge. 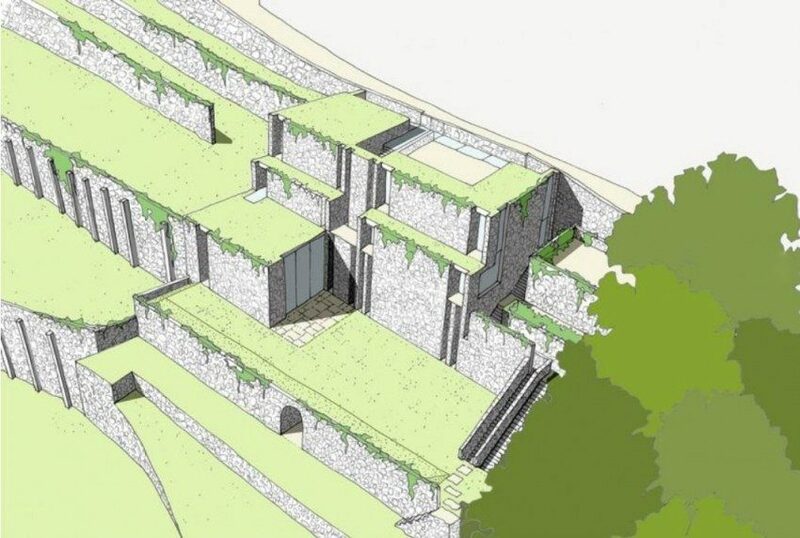 “It will be a spectacular home but it will need a lot of architectural and engineering skill. 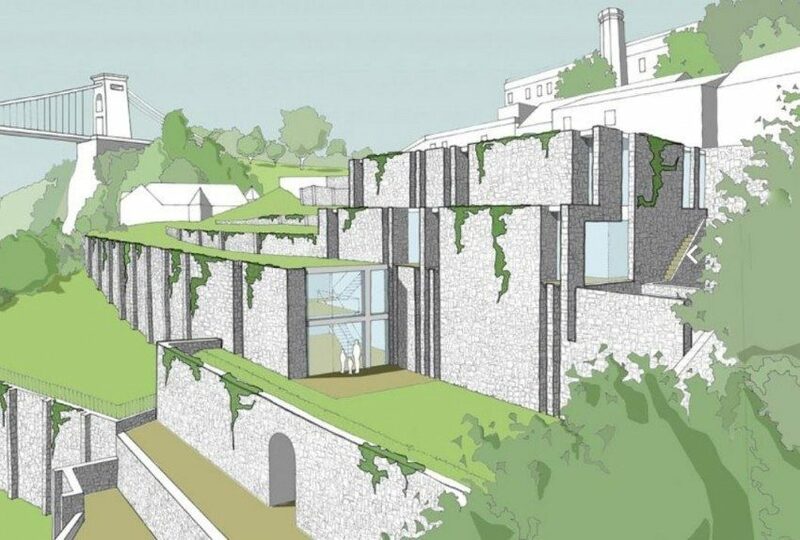 “It was a terraced garden before and the proposed house has been designed to fit with the natural habitat. “Classic Georgian houses in the area cost £1.5 to £2 million and this is the opportunity to have something outstandingly modern. Next PostWhat does 2019 hold for UK house prices?